Triaz. A young tennis club in Amsterdam, where one can play all year round. Triaz also has the lowest membership fee in Amsterdam. Stefan Vergeer, Jair Halevi, and Victor Bodiut. Three young enthusiastic tennis trainers. All active category 2/3 players in the Netherlands, and all with mixed cultural backgrounds and a passion for travelling. Expats! Amsterdam has a large community of expats. Expats can now turn to Slim Tennis for flexible tennis lessons or just general information on tennis in the Netherlands. 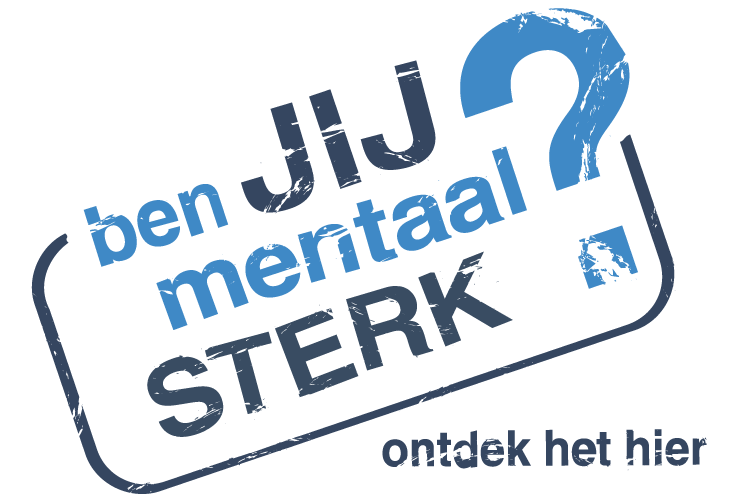 Read also more about our Expat Tennis Amsterdam (ETA) initiative! Originally from Romania, Victor has been a professional tennis player for 14 years. Besides playing, he shares a great passion for teaching. He has worked with people of all ages and skill levels in Romania, Germany and the Middle East. He moved to the Netherlands in 2013, finished a Bachelor in Psychology in Groningen and is now following a Research Master in Amsterdam. Victor prefers to work players for longer periods of time. In this way, together with the player, he can work on long-term goals. Players of all ages and levels are welcome. Lessons can be followed as private, duo or in group form. Victor is available mainly on Saturdays. Nathan is a professional tennis player. He has also been giving tennis lessons for 8 years now. He has worked with players of all levels and ages. He has done a bachelor study in Chicago. Now he has a company with which he helps tennis players to improve their game by developing a strong mentality. Nathan gives tennis lessons to all levels of players, including beginners. He is flexible in the evening hours and his goal is to use his experience to get the best out of his players. Tennis lessons are possible in groups of 2, 3 and 4 people, or as a private tennis lesson. Tennis lessons are offered in Amsterdam on the location of Triaz (Van Heenvlietlaan 6 1083CL Amsterdam), see www.triaz.nl. 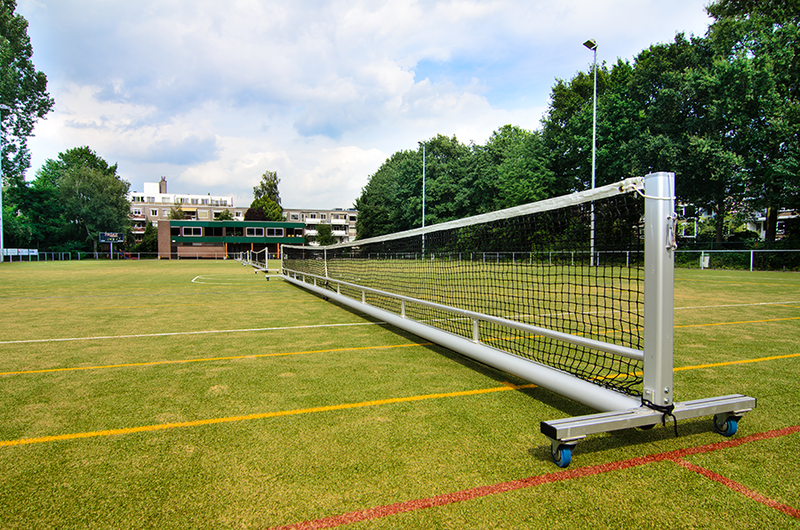 Triaz is a ‘korfbal’ association with also five artificial grass tennis courts. The tennis courts are playable all year round. 50% discount for sign-ups as of November! Triaz season is from 1 June to 31 May. Download here the sign-up form for Triaz membership!